Royal Enfield | I JUST WANT 2 RIDE!! Royal Enfield launches two new 650cc motorcycles, the upgraded Continental GT 650 and the Inceptor 650. Both are using the new Royal Enfield parallel twin power plant producing 47HP. The Continental GT continues the café racer look while the Interceptor looks more like a normal cruiser. To me the Interceptor looks a lot like an older Honda CB. Watch a video on the launch at EICMA, Milan. OH, why has the Royal Enfield Himalayan not yet been released into the US? A sad account of the human commuter. A mini-van pulls out in front of a motorcyclist, an accident occurs and no one stops! A ran across a cool video of a couple riding a land speeder in downtown Manhattan. Using some well-placed mirrors they really, kinda, pull off the effect. There is a second video that discusses how they pulled off the land speeder/motorcycle. 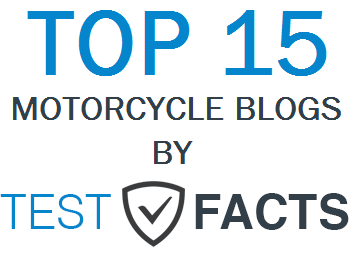 Nice little article from the Motorcycle Safety Foundation on “Pretending Your Invisible”. While I don’t agree with all the Harley Davidson motorcycles on this list, it is a good effort. The site is a bit “click-baity” but that seems to be the norm with a lot of sites anymore. Debbie and I went to the Washington DC International Motorcycle Show on the 8th of January. But before I tell you about the show I have to tell you about the adventure we had just getting to the show. On a Sunday morning, barring accidents, it can take about 45 minutes to get to the Washington DC convention center from our home by car. The problem is that parking in DC is very bad on the very best day, so we elected to take the metro/subway instead. That was a big mistake! First and foremost we forgot that system was undergoing major overalls on the rail lines. Second the trains are less frequent on weekends and third it was 12F and windy. Sooooo, we quickly learned that we should have just driven in by car. The long story short is that we changed trains 5 times had to leave the subway to take a bus for 3 stops and walked several blocks to wait in stations for the next train to arrive. At one point I think we were within a mile of convention center but at 12F the remaining 30 minute train ride was a better deal. All in all just over 2 hours after boarding the first train we arrived at the convention center where we then had to walk to blocks, in doors, to get to the exhibit center. Well once there we had a great time. This here the show was a bit smaller than those of the past. Honda and KTM were not present thus the number of makes were down by at least two. Last time we were there on a Saturday so I do not know if the crowd was smaller but it felt well attended to me. We wondered around the exhibits looking at the new bikes, checked out the JP Cycle motorcycle show contestants (I should enter my Army bike) and talked with the representatives. I had a nice conversation with the CEO of Southeastern Virginia Indian out of Newport News about what he and Indian are doing. I also had a good conversation with the marketing director of Royal Enfield USA. She knew about the DawgHouse Motorcycle Radio show and stated that if any of us got to Milwaukee we had an invitation to ride the new Royal Enfield Himalayan adventure bike. It is not yet available in the US but of course the HQ of Royal Enfield has a few on hand! After about 2 hours we knew we had to pack it in, even if we were not ready because we had a 2 hour train/bus/walking trek ahead of us. So we packed our swag and headed out. 2 hours later we were in our car warming up and head to the house. All in all this year’s IMS Washington DC event was worth the 4 hour travel! The 3d printing of the new Harley Davidson Milwaukee 8 engine. Me on my next bike??? BMW had a VR system to “try out” their bikes. The line was to long. There were several custom Sling Shots or T-Rexs on display. 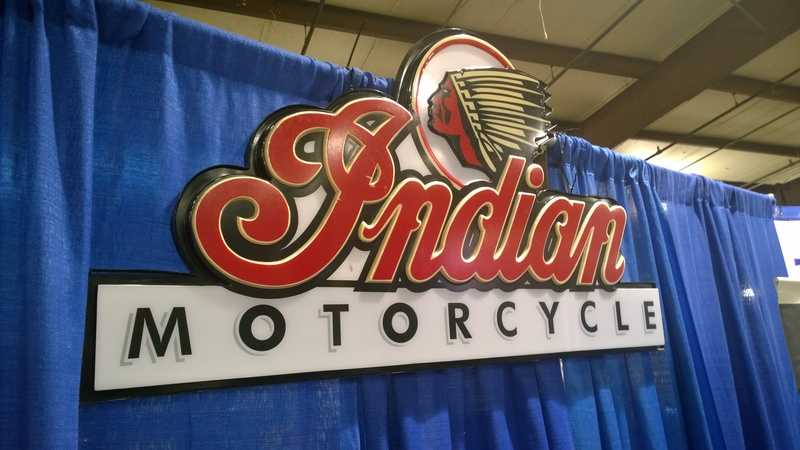 Debbie and I attended the largest Motorcycle Show and Expo in the mid-Atlantic region a few weeks ago. Held at the Maryland State Fairground, I think there were more folks at this year’s expo than attended in 2015. 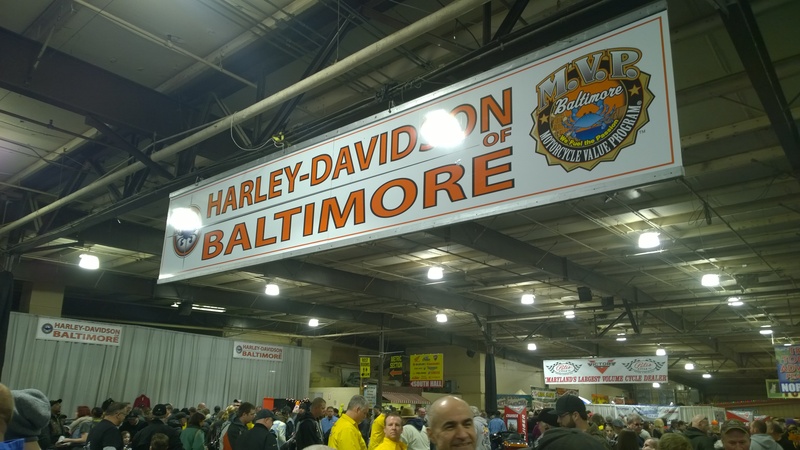 As has been in past years Harley Davidson of Baltimore took the premier spot on the floor, directly inside the entrance. As we walked through the Harley display it looked like they were even selling one or at least were in serious negotiations. 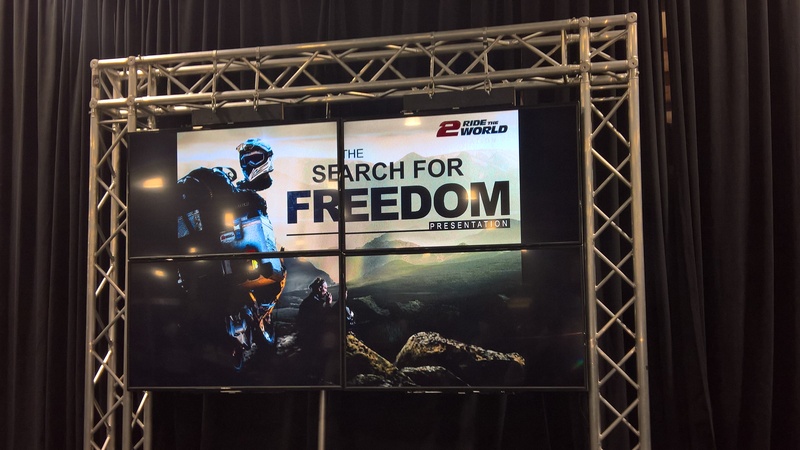 Just behind the HD exhibition were the Indian and BMW Motorrad displays. Turning to the right and moving like salmon swimming upstream is the accessories and product section. There were all the normal stuff like jackets, vests, chaps and biker themed jewelry. One vendor caught my eye was producing, on site, LED signs… we might be ordering one or two of those as gifts. At the end of the road contestants for the Miss Timonium title were “showing their talents” to the crowd. Debbie was not too impressed, I tried to not let on I was watching, LOL! Similar to last year the Expo was including adventure traveling companies & vendors along with guest speakers. Debbie and I stopped and listened to the “2 Ride the World” discussion. Their 13 year, 400,000 mile, around the world story compressed into a 30 minute confab was very entertaining, and left the audience wanting more. Highly recommend you check out their story! I am looking forward to a book or even a movie! The organizers also had, similar to the adventure traveling section, an area where vendors were showing off their new stuff on stage. We stopped to find out what Sena was releasing in the New Year. Turns out they are going to release their own “smart” helmet with active noise cancellation and full integration of their product line. 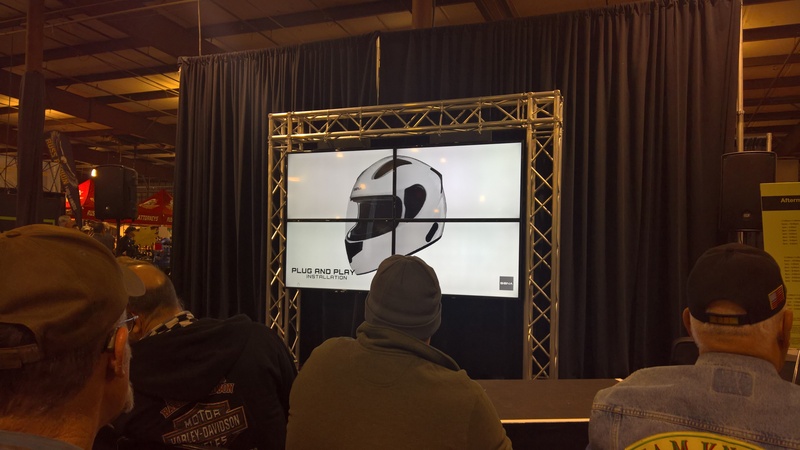 If you are invested in the Sena products you should check out this new helmet when it arrives, cost will be about $500US. My highlight of the day occurred at the KTM display. As we were walking buy Debbie remarked that KTM was the bike that Ryan Dungy of Supercross rode (a 450) and that she wanted to see what that bike looked like in person. 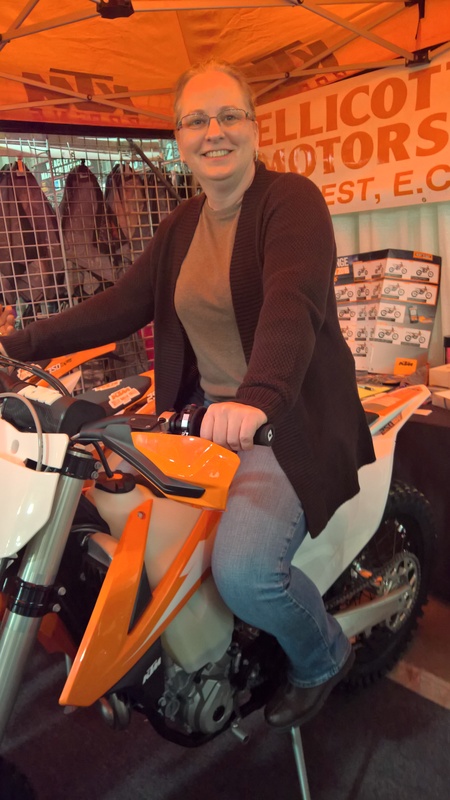 She walked up to the salesman and asked if they had one at the show, they didn’t but a minute later she was climbing on a KTM 350 of similar size. I almost laughed when the guy looked at me with a “how does she know all this Supercorss stuff” look on his face. The bikes on display for show were all very nice and some were just plain spectacular. The custom “muscle bagger” by Sick Sledz took best in show! I have a couple pictures of it just below. We spent about four hours looking at all the stuff on the floor before heading home. I hope this year’s event was a success for the vendors and show participants. Debbie and I had a good time and plan on going back in 2017. Won Best in Show… Sick Sledz! Just some links to motorcycle “stuff” that caught my eye last week. Just some things that peaked by interest this week. 54,000 Euro fine for 64 in a 55??? Socialist at their best! The number one thing that I noticed immediately was that attendance was up. I arrived about the same time as last year and was parked much further away. It was also easily noticeable that I was dodging more folks as I weaved around each of the displays. As usual Harley Davidson had the primary spot of the show… right there as you walk into the building. HD of Baltimore was showing of their bikes and riding gear. I was surprised to see “sold” tags on more than a few of the bikes. They had at least one of every bike they sell including the new Road Glide and FreeRider Trike. The Indian display was not in a prime spot, which was surprising to me. They only had a few bikes on display including their new Scout and the flagship Roadmaster. The Scout was very nice but the color scheme on the Roadmaster was…. UGLY. The bike’s paint was Indian Red and Birch White, with tan saddles and a lot of black plastics. The color scheme did not work for me, but the bike itself was interesting, I would like to take it for a spin and compare it to my HD Ultra Limited. Yamaha had the bike that intrigued me the most the SR200. The SR200 is kick start only, not something you see much of any more. I think that I might go by a Yamaha Piano Dealership and check out the SR200 (just kidding). Suzuki, Royal Enfield, Triumph, and others all had displays but nothing really new and exciting to show. The two biggest additions to the event were the motorcycle hauling RVs and the motorcycling tours venues. There were several toy haulers on display and the one in the photos below peaked my interest. The wife and I have kicked the idea around a time or to but it usually ends when I state “you will have to drive too you know” LOL. The touring section was very nice with multiple vendors, most of which you will have seen advertising in all the major magazines Edelweiss Bike Travel for example. They also had some recent long distance riders’ talk about their adventures for example Allen Karl author of Forks, Lois Pryce author of Lois on the Loose (I bought her book) and Guinness World Record Holder Benka Pulko. Each of these folks and the others, presented a 30-45 minute slide show and discussion of their travel. It was a great addition. This is a venue I hope to see again next year. As for the actual bike show, there were some really beautiful motorcycles on display in all the classes. I wish I had checked my battery before I left the house as I did not get as many pictures as I wanted. Oh well, there is next year. 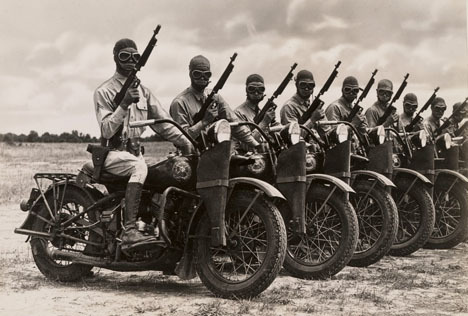 Motorcycle dispatch riders have been around nearly from the start of the motorcycle era. They came into their own during the two World Wars carrying messages to and fro across the battlefield. They rode a variety of bikes. Americans typically on Harleys and Indians, Brits on Triumphs and Enfield’s. Other bikes were used as well, Douglas, Matchless, FN, Mausers, BSA and BMW for example. Wikipedia has a brief entry on Dispatch Riders but that article does not cover the training of those riders. The videos below show us some of the training that the riders underwent during the Second World War by US, British and Canadian soldiers. Well worth your viewing time if you are interested in this type of motorcycle history. Dealernews has announced their 2014 Top 100 Dealers. Dealerships from 30 states (and two from Canada) were recognized for their outstanding efforts. 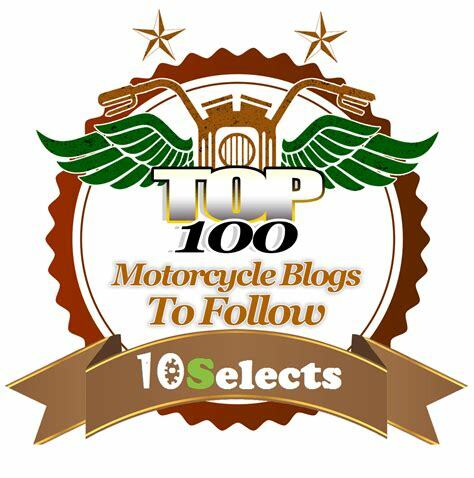 Out of the Top 100 Harley Davidson (42) had the largest number of dealers listed while Suzuki and Yamaha tied for second place (37 each). Harley Davidson was also awarded the Vehicle Brand of the Year. Community Outreach: Frieze Harley-Davidson, O’Fallon, Ill., tied with Woodstock Harley-Davidson. Service Department Excellence: Cyclewise / Ducati Vermont, New Haven, Vt. Customer Service: Performance PowerSports, Seneca, S.C.
Best Dealer to Work for: GO AZ Motorcycles, Scottsdale, Ariz.
Online Promotion: Road Track and Trail, Big Bend, Wis.
Print Media Campaign: Indian Victory Charlotte, Lowell, N.C.
Congrats to all the dealers! Great interview with 15 year old Jayson Uribe an American racing professionally in Europe. Discussion of Royal Enfields, Lighting Motorcycle, The Polaris Slingshot in Texas and Alpinestars Airbag Jacket.